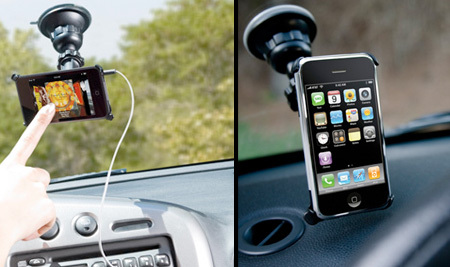 Collection of useful gadgets and creative accessories that you can purchase for your iPhone or iPod touch. 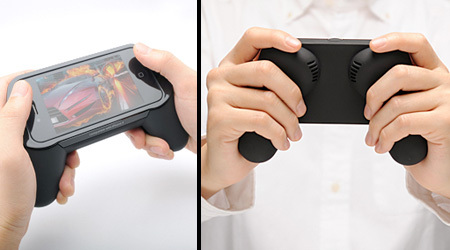 Game controller inspired product will add extra grip to your iPhone. 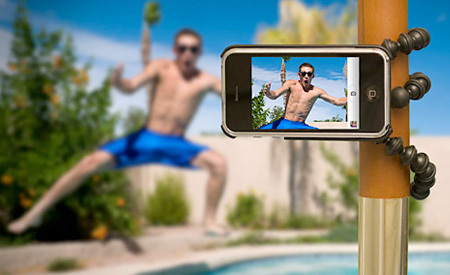 Sparkz will charge your iPhone while projecting videos on the wall. 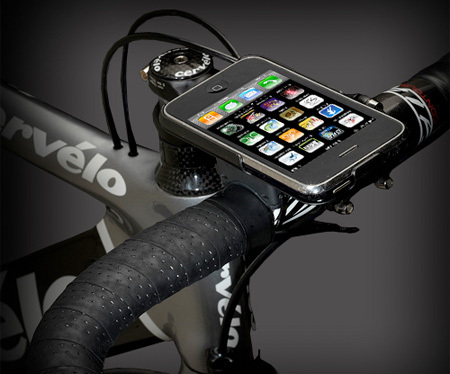 GoRide will help you easily attach your iPhone to your bicycle. OWLE Bubo was made to help you use SLR lenses with the iPhone. 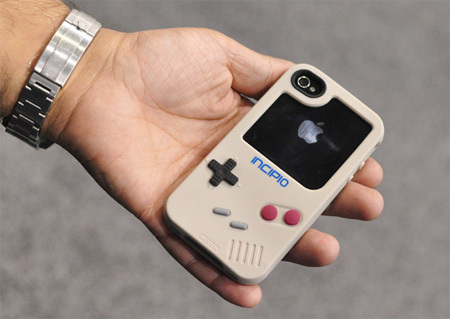 This case will transform the outside of your iPhone into a Game Boy. 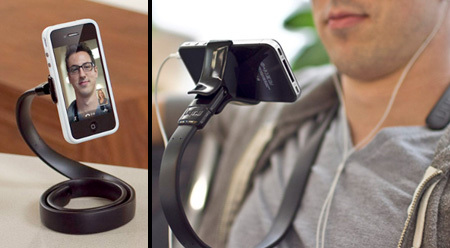 Vyne is a flexible hands-free viewing accessory for Apple iPhone. Fulfill your need for speed with the Racer Steering Wheel for the iPhone. 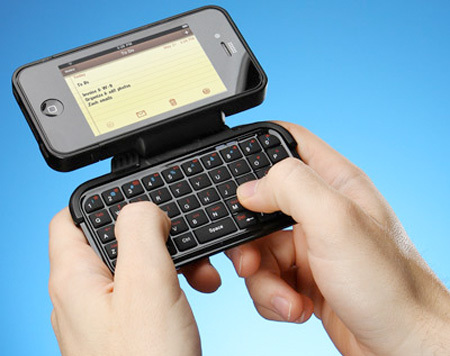 TK-421 iPhone case comes with a real flip-out tactile keyboard. This hat turns an iPhone into your own personal movie theater. 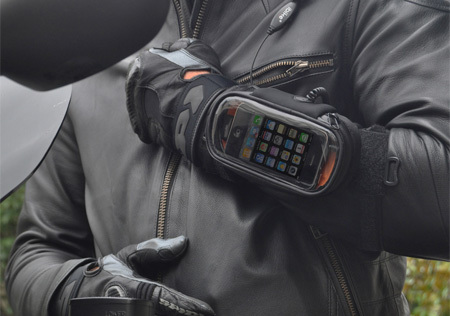 Useful accessory for iPhone owners who love riding motorcycles. 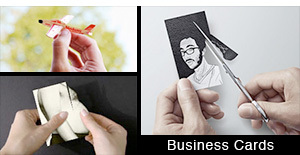 For more cool products, check out: iPhone stickers, docks, and cases. The Retro-Phone Handset is just really stupid. “The Retro-Phone Handset is just really stupid” and awesome! The Retro-Phone Handset, there is actually a Bluetooth version. Wait, where is that girl even keeping that big honking phone receiver? She doesn’t even have a bag! 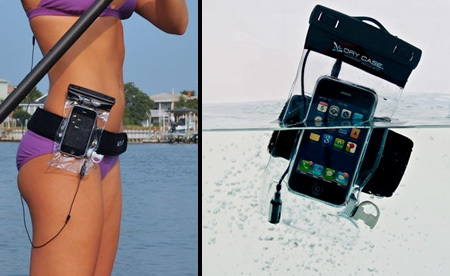 And that waterproof case…. that’s just a ziplock. All of this is absolutely worthless. Just hold your phone. 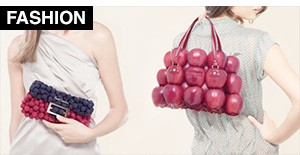 fashion faux pas to the max! 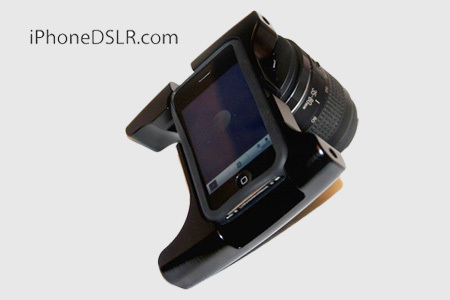 iPhone DSLR now that’s something I’d really want! Unlike everyone else I totally want one of those giant phones!! oh come one!! why do you need ur phone under water…and why do you have to buy a touch phone wen u want to use a keypad!!! 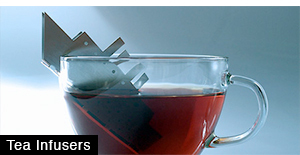 Stop using such dumb products! I’d rate the TV Hat the most useless gadget in the world. 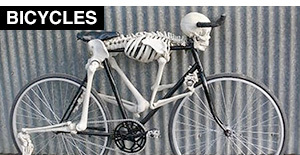 These are quite funny. I would make use of the keyboard. The game boy is pretty awesome!! Alexus, the guy must have been aussie or british, so he was in the passenger seat :) Its pretty rediculous though. 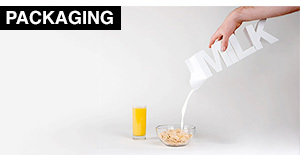 Welcome to the 15 most unused accessories in the world! Plain stupid and a waste of money. I see no problem with the iphone the way it is. 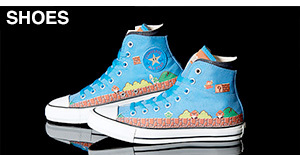 Wait…. Isnt it useless to have the tripod for sonething that doesnt have timer?